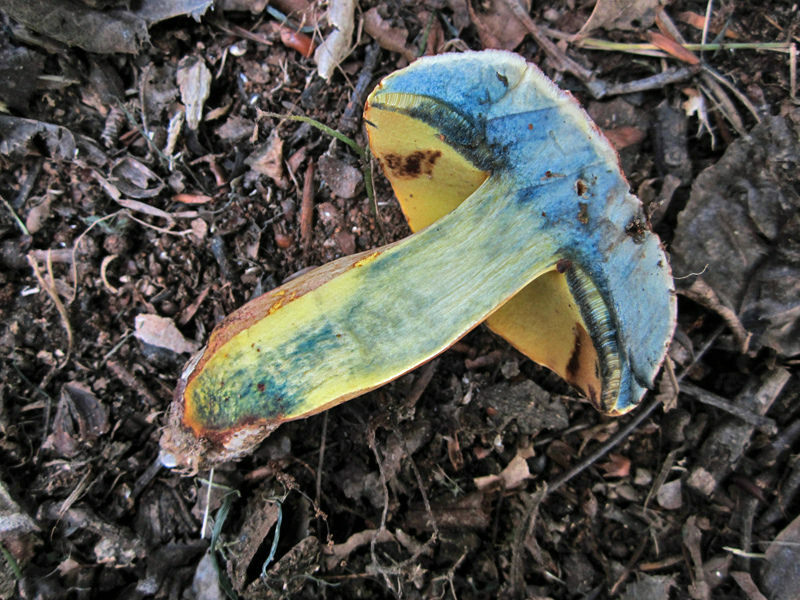 Ink Stain Bolete Cyanoboletus pulverulentus (Opat.) 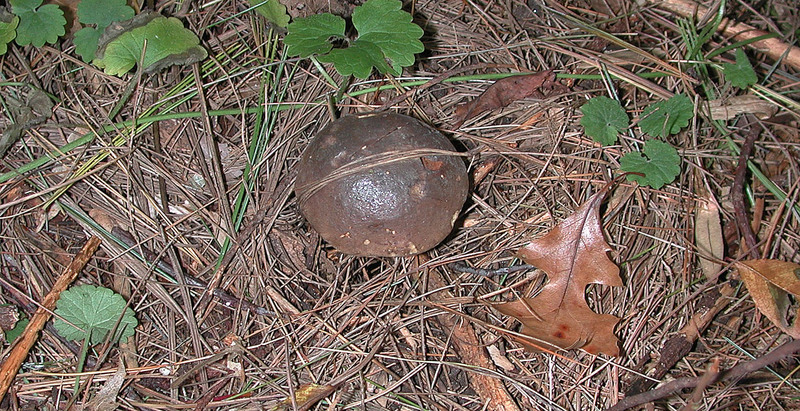 Gelardi, Vizzini & Simonini Synonyms: Boletus pulverulentus. Cap: Yellow-brown to reddish-brown, viscid when wet, smooth to irregular, slightly shiny in age; convex to nearly flat; thick yellow flesh instantly stains deep blue. Pores: Yellow; instantly stain deep blue. 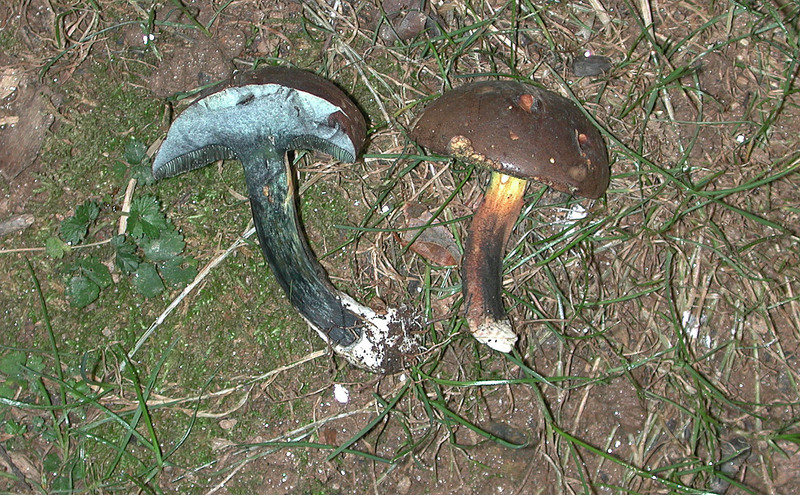 Stalk: Yellow at top to red-orange/brown below; flesh instantly stain blue-black ; white mycelium at base (J. Solem, pers. comm.). 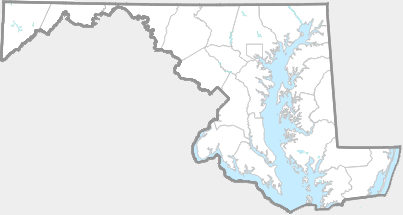 Habitat: Singles or groups on ground in forests.